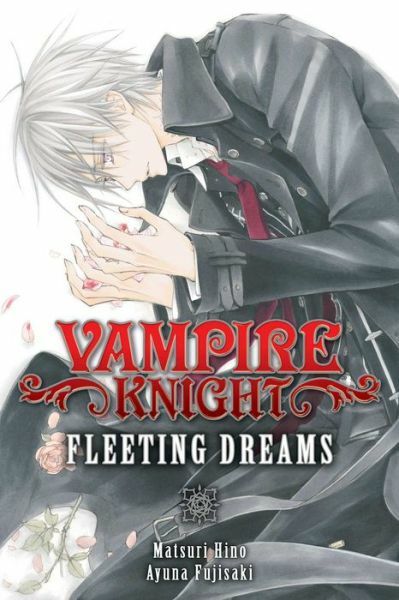 The light novel Vampire Knight: Fleeting Dreams has recently been released by Viz Media. It is available in paperback, as well as in ebook format for Kindle and Nook. The book can be purchased online at sites such as Amazon, Barnes and Noble, and Book Depository. This novel is a collection of six short stories tied to the Vampire Knight manga franchise. The official synopsis seems to have fairly big spoilers for the manga, so I will simply link to the official page here. You can find more info on the light novel here on this website. Tried watching the anime. If you have watched both the anime and read the light novels of any would you be able to do some comparison posts? That’s something I would really like read about. I might pick this light novel up some time–if I do, I’ll be sure to write up a review for it at least.